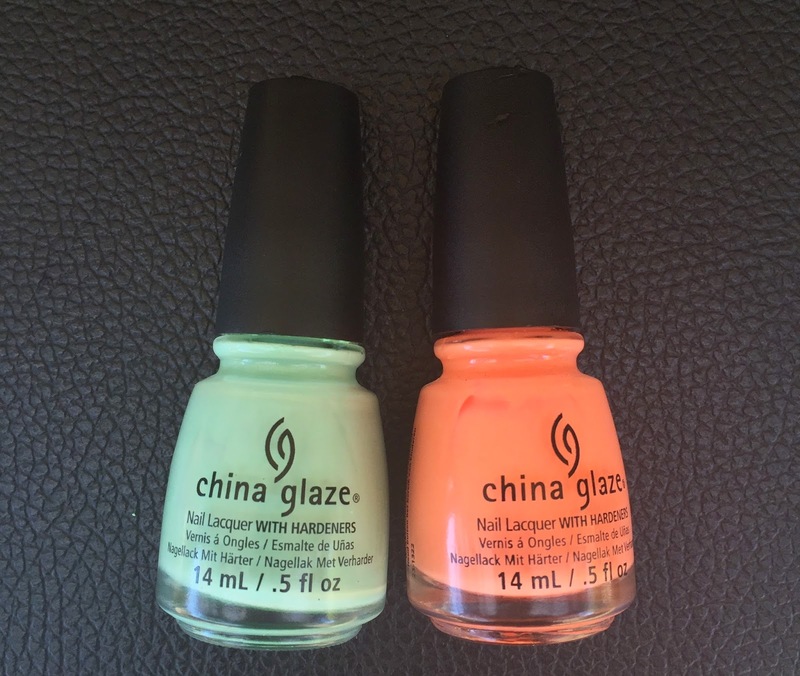 Highlight of My Summer and Son of a Peach are both from the 2013 Summer collection from China Glaze from my memory, and I may or may not have bought both of these just for the name LOL. Neons are known for its horrendous formula, and these two were no exception. 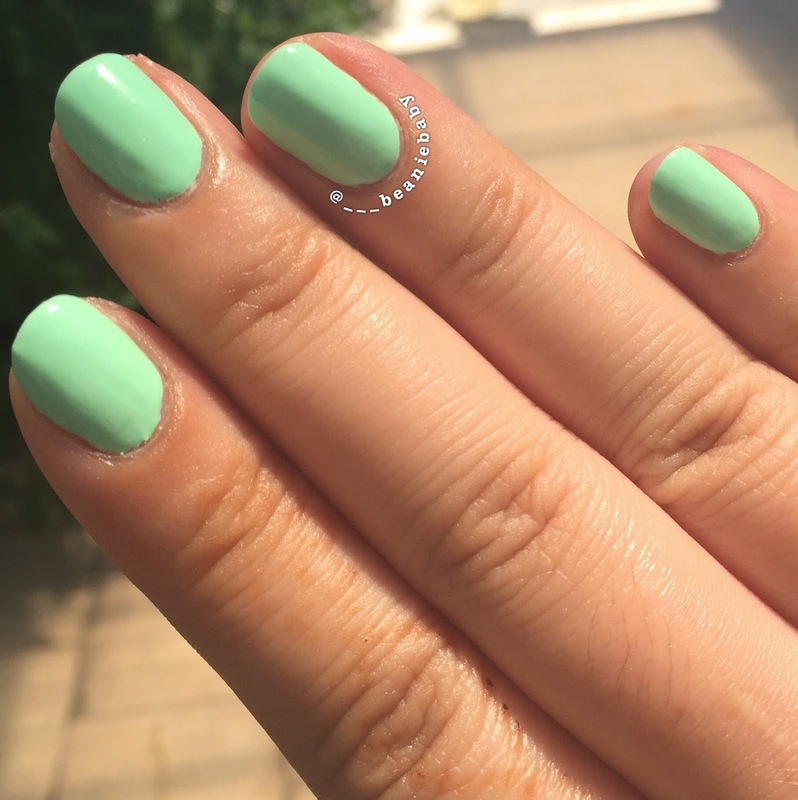 Highlight of My Summer isn’t exactly a neon, it’s just a really bright mint green. 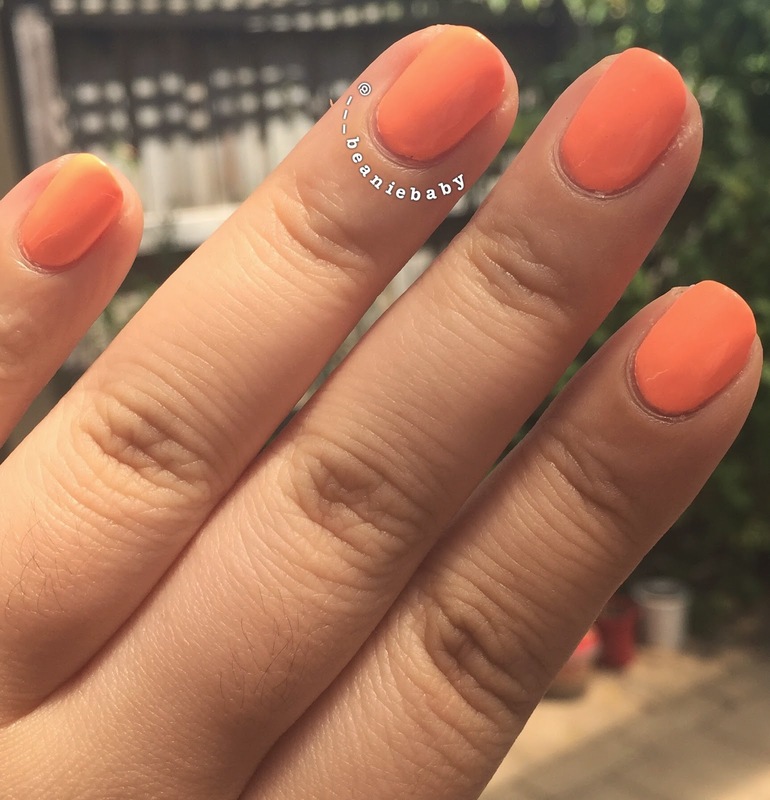 I love the colour, and it’s especially great in the warmer weather, because it makes your hand look tanner. But the formula, oh dear Lord, the formula is so bad. 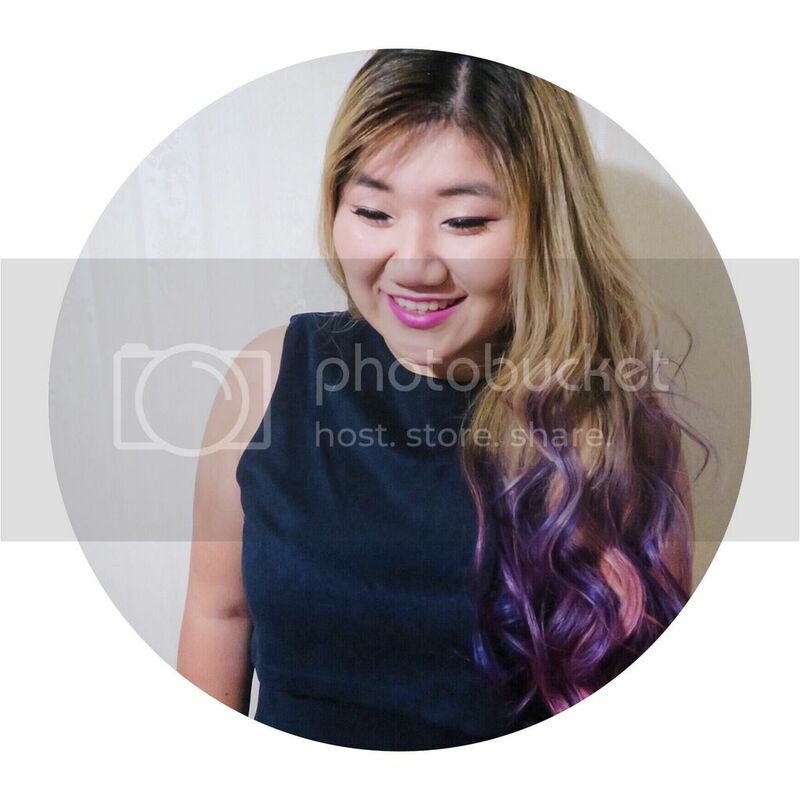 I used 4 coats, along with my regular topcoat, to get a reasonably even coverage. Layering it over white may have helped, but I never do that for any neons.